Scottish trainer Nick Alexander said he did not know how the politicians at the centre of the Musselburgh racecourse deadlock could sleep at night as the track faced losing the right to stage its next race meeting. "One fixture is not the end of the world but any more than that would be ridiculous," he said. "I cannot understand why when there was meant to be one rogue councillor involved, who lost his seat, that the council are effectively taking the same stance. It would appear there's not just one but the council as a whole who don't want to cede control to the racing people. "Musselburgh is one of the most progressive tracks in the country. I was there for a Flat meeting on Ladies' Day and it was fantastic. It's impossible to understand why the stubbornness of those wanting to control it should prevent racing from taking place. "I feel desperately sorry for the people that work there. I just feel the council aren't prepared to be bullied by the BHA because they want to be calling the shots. I don't know how they sleep at night. They seem to be putting their desire for control before the greater good of the racecourse and the area." The stance taken by the council representatives, led by Scottish Labour councillor Willie Innes, has also been criticised by the Scottish Green MSPs for Lothian, Alison Johnstone and Andy Wightman, who have urged all parties to accept the review. Johnstone said: "The people employed at Musselburgh racecourse are understandably concerned for their future and the bickering between East Lothian Council and the Lothian Racing Syndicate, who jointly run the course, isn't helping. This is a major local employer and the secretive way it's run has put its future in jeopardy." 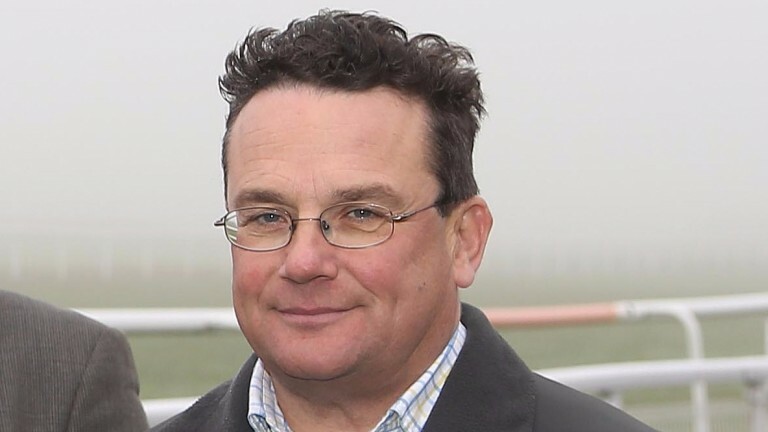 Wightman, his party's Land Reform spokesperson, said: “Musselburgh racecourse uses common good land and should be run transparently in the interests of the community but instead its management is shrouded in secrecy. "East Lothian Council’s leadership have stuck their heads in the sand in response to very serious allegations about governance and votes of no confidence in management. The racecourse needs to be opened up to public scrutiny if it's to have a future."